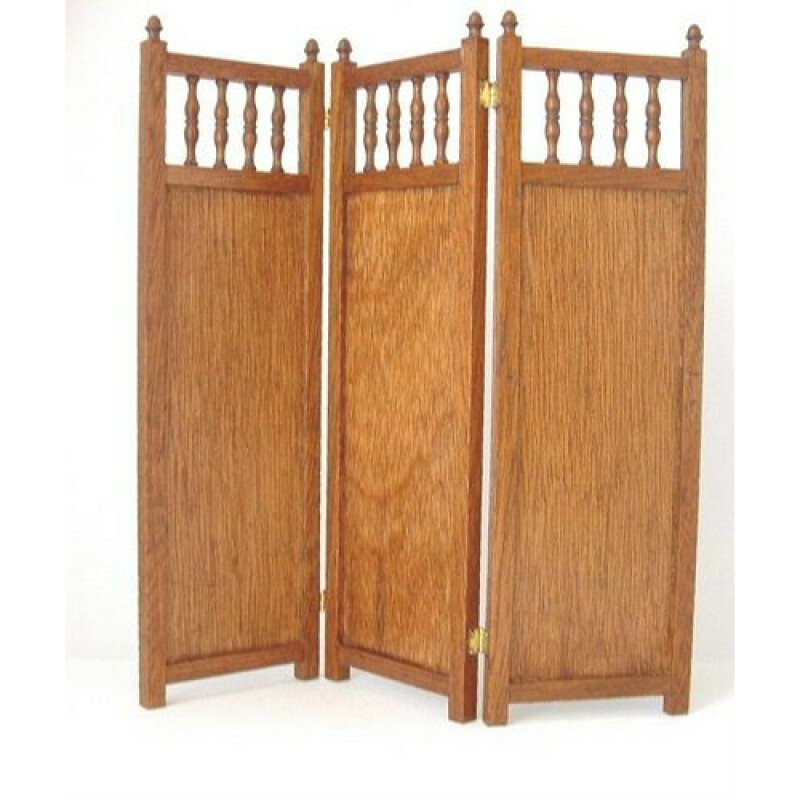 Mahogany hinged three panel screen kit. Each panel is approximately 4cm wide x 14cm high. Kit consists of 30 mahogany pieces, 4 hinges, pins and detailed assembly instructions.